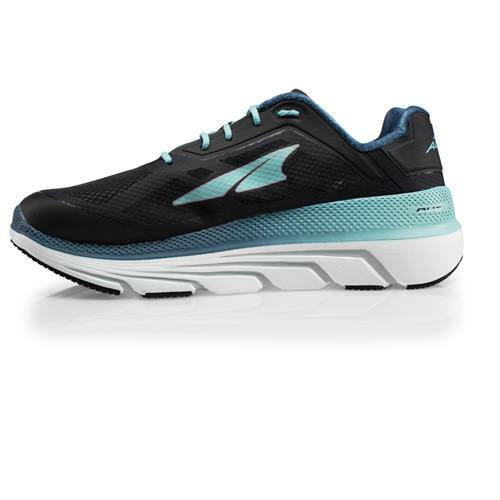 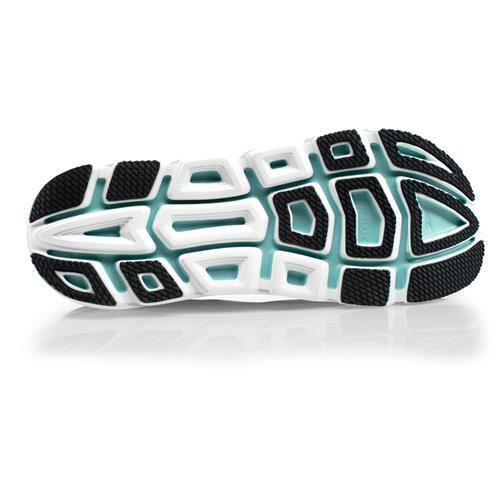 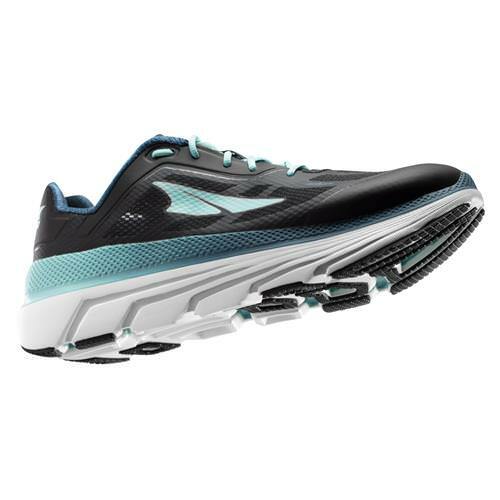 The Duo is the perfect combination of lightweight feel in a max cushioned package. 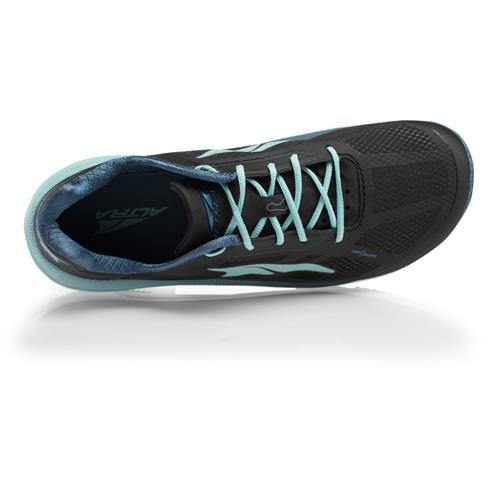 The blown rubber outsole, injection molded midsole and super thin mesh upper, combine to create a crazy fast, cushy, lightweight racing shoe. 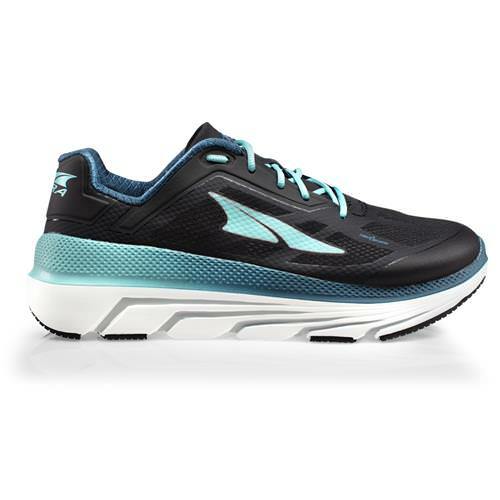 The Duo delivers Fit4Her Speed to the Max.